The aforementioned cards will reportedly be based on a chip codenamed Trinidad. It’s unclear at this time if this will be new silicon or a rebranded Pitcairn (the chip that powers the R9 270 and 270X). Either way, it’s expected to carry 2GB of memory with a 256-bit GDDR5 interface. 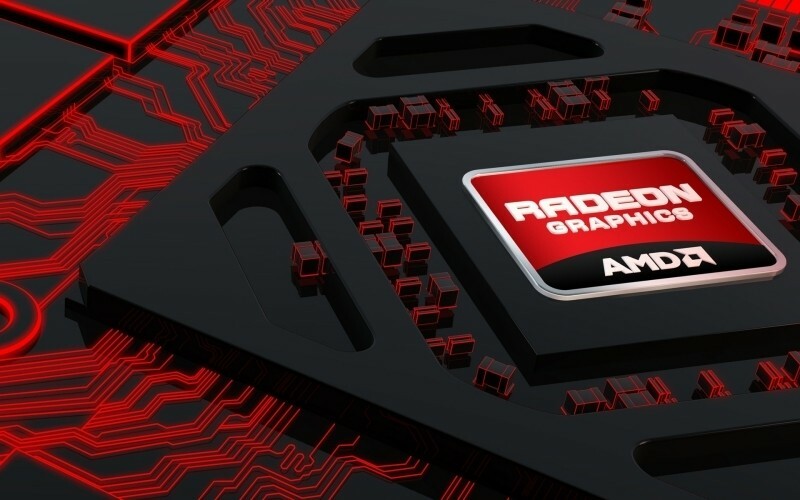 The Radeon R9 370, 380 and 390 series are all expected to surface by the end of the second quarter. The 370 series are said to use the same Tonga GPU that’s found in the current R9 285, the R9 380 cards will use a rebranded Hawaii chip from the current R9 290 called Grenada and the R9 390 series will use a new chip known as Fiji. The publication notes that Fiji will consist of 4,096 shader units, 4GB of high-bandwidth memory and a huge 1024-bit path. Last but certainly not least is the Radeon R9 395X2, a dual-core card known as Bermuda (two Fiji chips). It will feature 8,192 shader units and dual 1024-bit paths to 2x4GB high-bandwidth memory. This monster is expected to release sometime during the second half of this year.